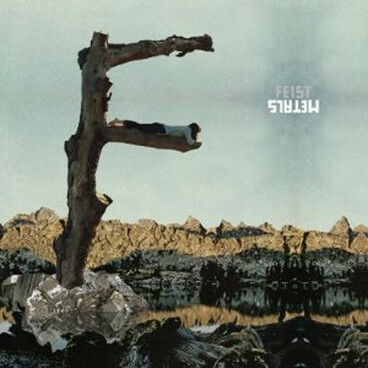 Metals - Feist. It's been a long wait for this album. Worth the wait? I think so. Feist's music is so unique that sometimes it takes a few listens to really fall in love with it. So that's what I've been doing this week. Truly listening and giving it a chance. The album is quickly growing on me. The tracks I'm loving the most are 'Graveyard', 'How Come You Never Go There', and 'The Circle Married the Line', which has the most beautifully lush instrumentation. It's a gorgeous song. 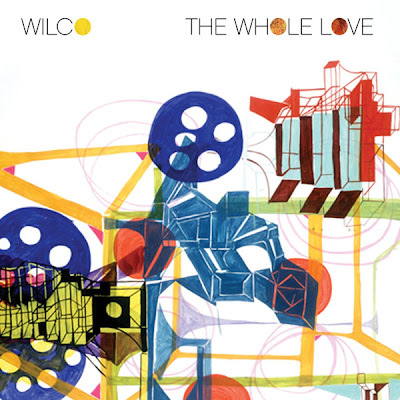 The Whole Love [Deluxe Version] - Wilco. Another epic album from the rock darlings who can make music from 2011 sound like music from 1975. I don't love every track on this album, but there are a handful that I think are so great. My favorites are 'Sunloathe', 'Black Moon', 'Open Mind', 'Capitol City', and the iTunes bonus track 'Sometimes It Happens'. 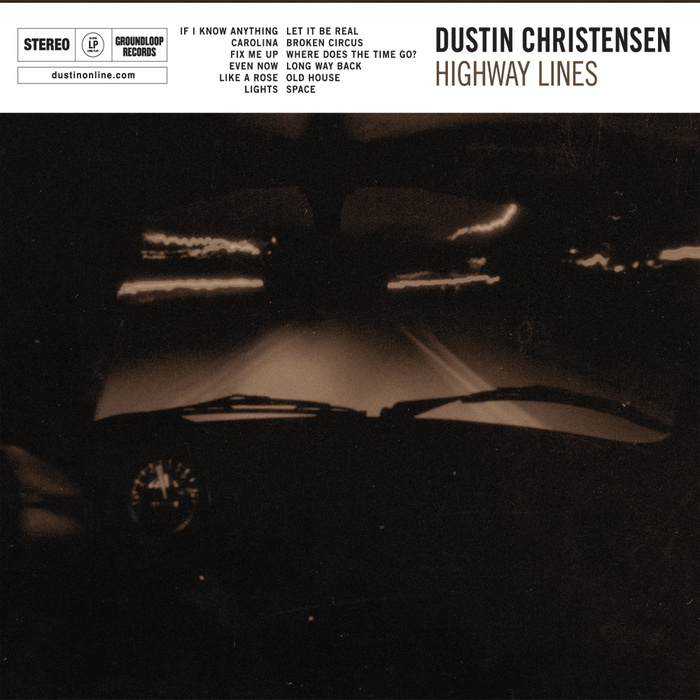 Highway Lines - Dustin Christensen. I've been really looking forward to this album release. Way back when The Lower Lights performed here, I heard talk about this album-in-the-works. 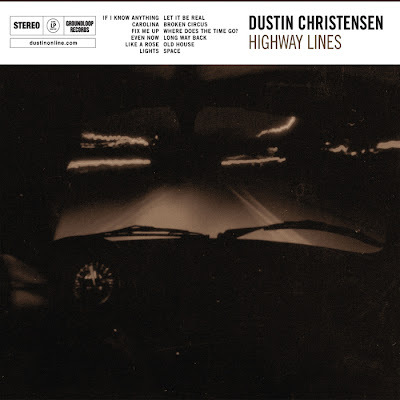 Dustin is such a talented songwriter with a velvety good voice. Plus, he's such a nice guy. Please click over and listen to this piece of art. You can preview the album entirely before you buy. And then after you do you'll want to add it to your library. I especially love the tracks 'Fix Me Up', 'Broken Circus', 'Long Way Back', 'Old House' and 'Space'. Support an independent musician and fill your evenings with gorgeous music.